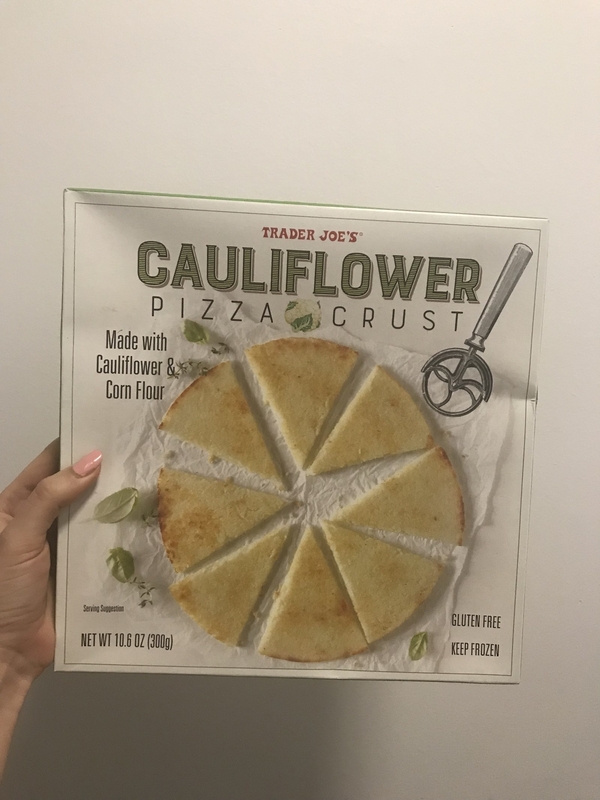 Trader Joe's sells a lot of cauliflower-based products, and most of them seem to be legitimately good. 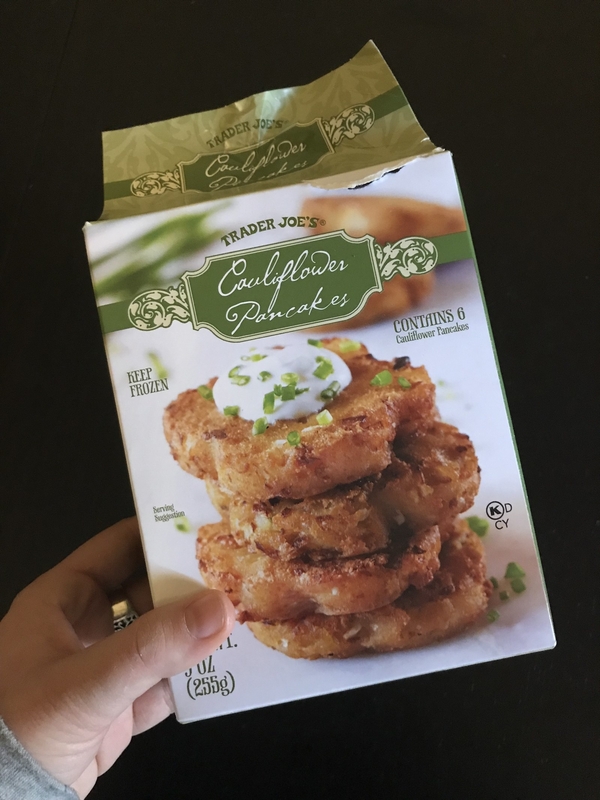 So when I saw that Joe himself is selling frozen cauliflower pancakes, aka latkes, just in time for Hanukkah, I knew I had to try them to see if they could compete with the tried-and-true potato variety. I have a lifetime of Hanukkah celebrations under my belt, and therefore, a lot of experience with potato latkes. Full disclosure: they're not always my favorite. They're often pretty heavy and greasy, and many I've had are woefully underseasoned and not nearly crispy enough for my liking. So I was excited to try a potato alternative that might provide a different taste experience. 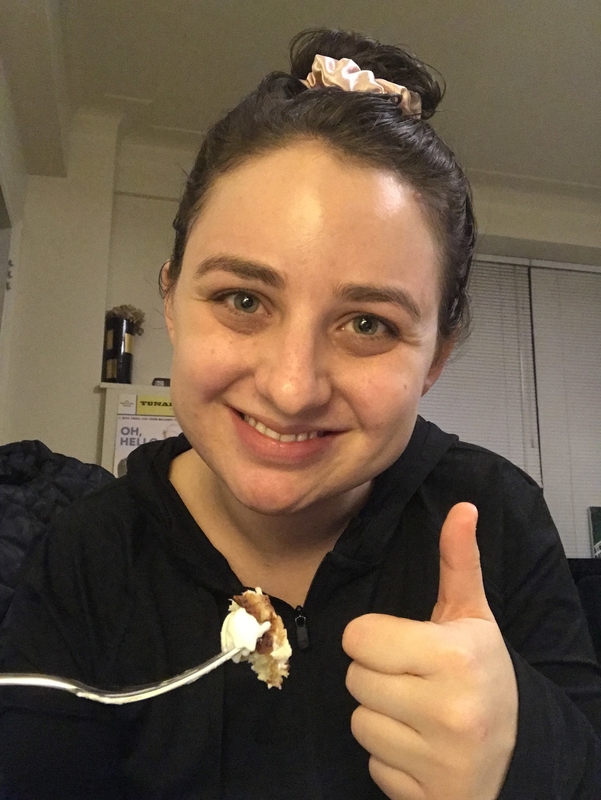 My other controversial latke opinion is that it's not worth the effort of making them from scratch if you really don't want to, so I was thrilled to be able to make myself a Hanukkah treat fresh from the freezer. These come pre-fried in sunflower oil and are pretty smol, compared to other mega latkes I've had in the past, but that means they cooked pretty quickly — a little less than four minutes on each side. They're not much to look at (they kind of reminded me of very dry, toasted hockey pucks), but I'm dead serious when I tell you that they're better than almost every potato latke I've ever had. There, I said it! Parmesan is a main ingredient, and it adds the perfect amount of cheesiness and moisture that most latkes are missing. There are also some leeks in there, which balance out the mildness of the cauliflower. 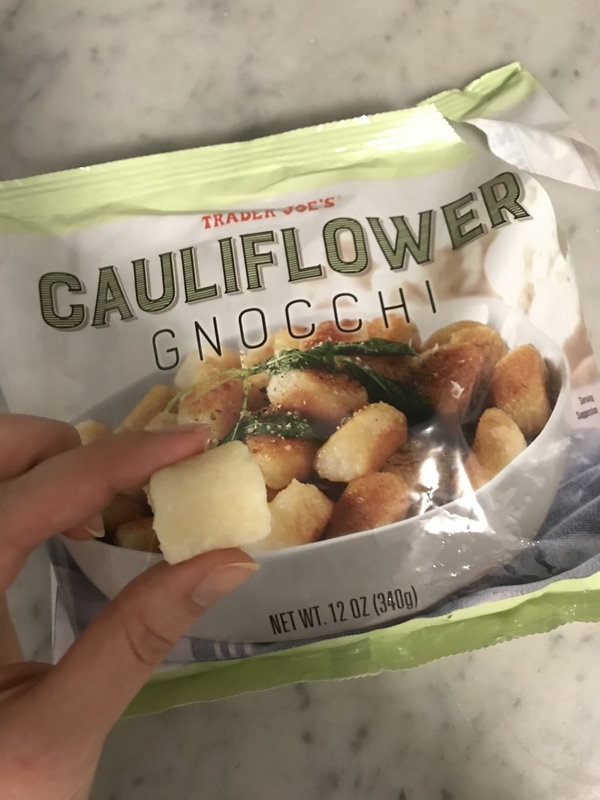 The overall flavor is way more complex than you'd expect from a frozen disc of starch, almost like a mini cauliflower gratin, and I absolutely could've eaten more than the three I made myself for dinner. They'd also be great for breakfast, a snack, or a side dish. I tried them plain and with a dollop of sour cream, the best topping for latkes of any kind, and they were good both ways. Sorry, applesauce — I don't make the rules!!! They're crispy on the outside, soft 'n savory on the inside, and so good that even latke purists and people who don't welcome our new cauliflower overlords will probably like them.